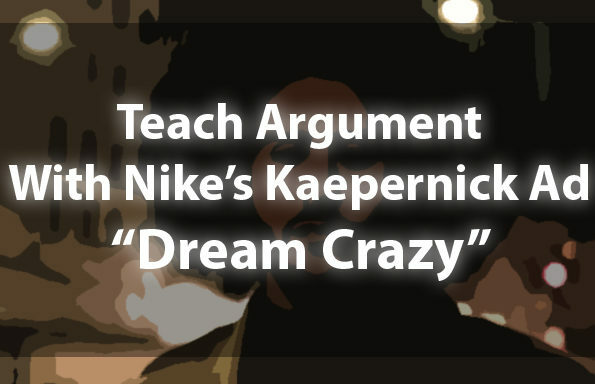 Join the TeachArgument Community now to instantly access these materials, as well as our ENTIRE pop culture lesson archive! OR, grab this lesson bundle “a la carte” for $4.99! 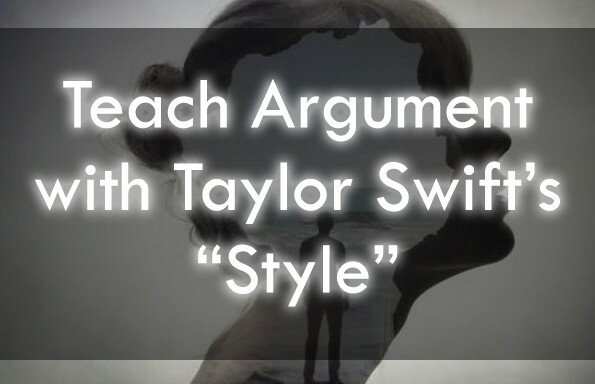 A structured close reading framework that prompts students to analyze various still frames / scenes / pieces of dialogue throughout the course of the commercial. A close reading activity that places eight pieces of text from the commercial side-by-side with alternative examples — designed to promote a nuanced analysis of word choice and purposeful language. 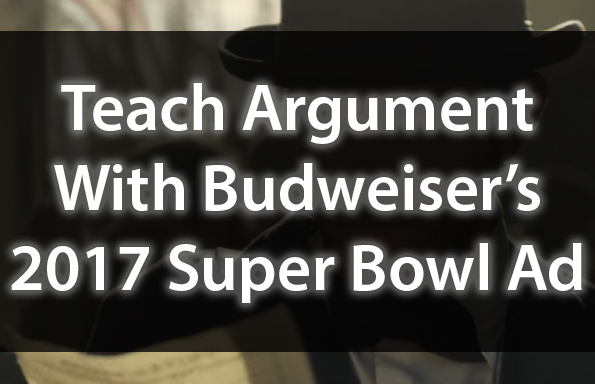 A “retro-analysis” that asks students to reconsider the argument posed by Budweiser’s commercial in light of new consumer information. 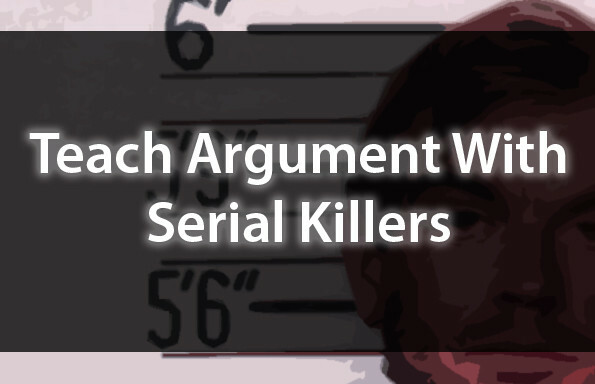 Couple these resources with our rhetorical video analysis — embedded below!